Louisville wedding photographer David Blair recently photographed John and Jenna’s Louisville Wedding at St. Paul United Methodist Church. 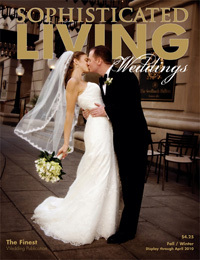 Jenna looked fabulous and all of her wedding details demonstrated her exquisite taste. 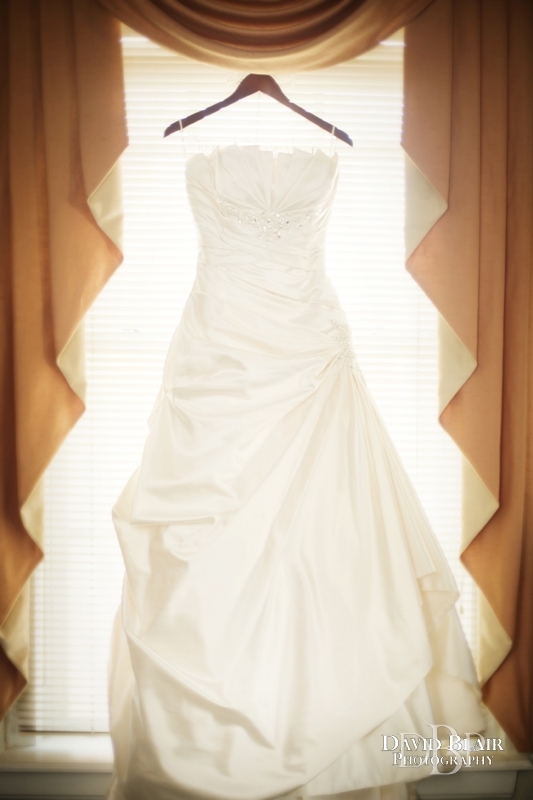 Keeping with the modern trend she had a custom hanger with her new name Mrs. Bishop made for this special day. The stained glass of the beautiful church building as well as the massive pipe organ made excellent back drops for these Louisville wedding locations. 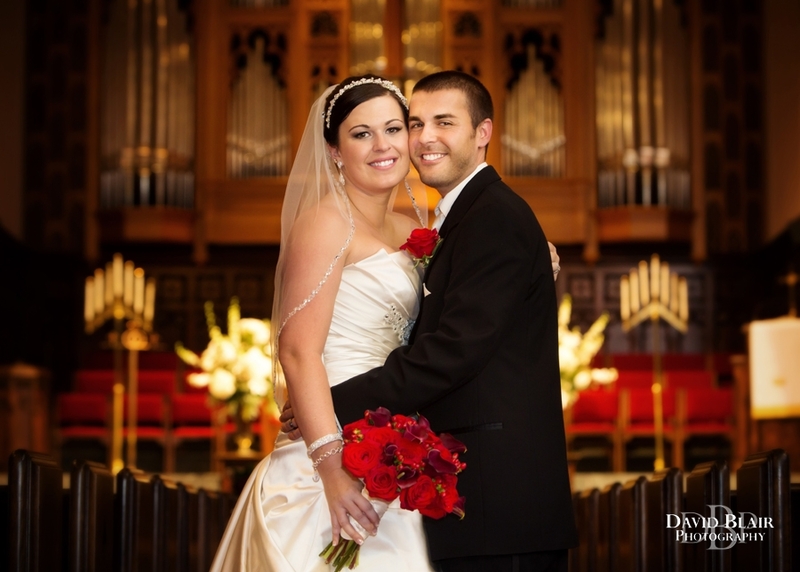 St. Paul United Methodist Church is the perfect setting for creating classic and traditional wedding images. David also loved the spiral staircase that allowed him to shoot from the balcony all the way down to the basement where the couple hid away for a few moments. Maggie of the Weekend Wedding Warriors did a fabulous job and helped the whole day flow smoothly. When Maggie had a spare moment she even posted images of David working on Facebook. Louisville wedding venues have some of the nicest backdrops in the country. The reception took place at the newly remodeled Woodhaven Country Club where the dance party lasted long into the night. 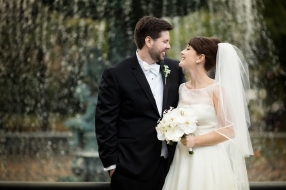 Months after receiving their photos Jenna casted her vote in the Louisville A-list competition for the city’s best photographer and said, “David Blair is hands down the best wedding Photographer in Louisville! 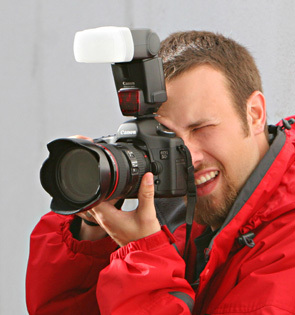 He is so passionate about what he does and it really shows in the pictures. I used him for my wedding and engagement session and could not have been happier with how my pictures turned out! 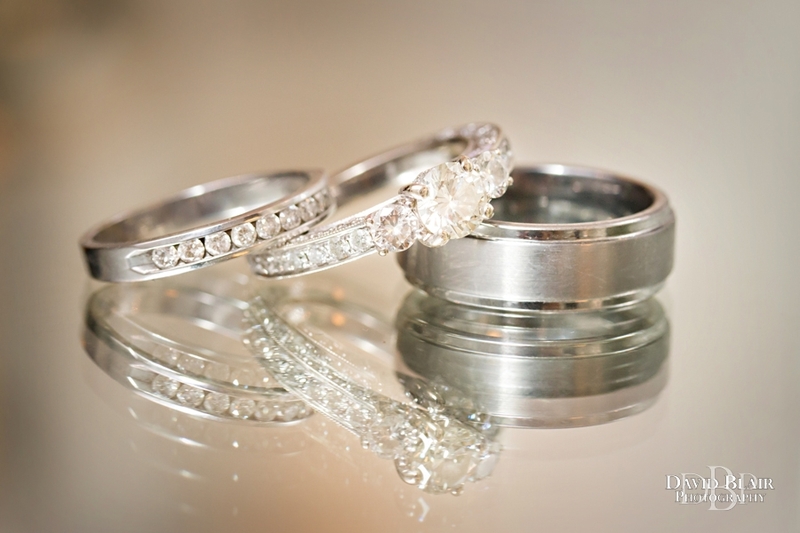 I now have amazing memories to last a lifetime!” Rave reviews from happy clients like this have led David to become one of the most highly recommended Louisville wedding photographers. If you’re looking for an excellent Louisville wedding venue photographer in Kentucky or Southern Indiana you have found him! Contact David today. Jenna kept us laughing throughout the evening.